Just because some local artistes were found at the party thrown by Makandure Madush in Dubai recently, no one can accuse those artistes of having any personal connection with Madush, State Agriculture, Irrigation and Rural Economic Affairs Minister Wasantha Aluvihare said. Artistes normally accepted invitations made for them to perform at such events, he said. The State Minister was responding when the media in Kandy questioned him about reports that politicians too had relationships with Makandure Madush. Aluvihare said those making such allegations should present a list of names of such politicians. If people accused a certain politician, his or her name too had to be divulged. He said they hoped to get Makandure Madush deported to Sri Lanka with the President’s instructions. Not only Madush, but steps would be taken to get those involved in the Central Bank bond issue too extradited to Sri Lanka, because the relevant laws are being implemented. Meanwhile, Uva Provincial Council JVP member Samantha Vidyaratne said the current political culture existing in the country had helped to nurture underworld leaders such as Makandure Madush. “The womb which nurtured underworld gang leaders like Madush is with the two main political parties in the country,” he said. The education and social system created by the SLFP and UNP had created people like Makandure Madush. 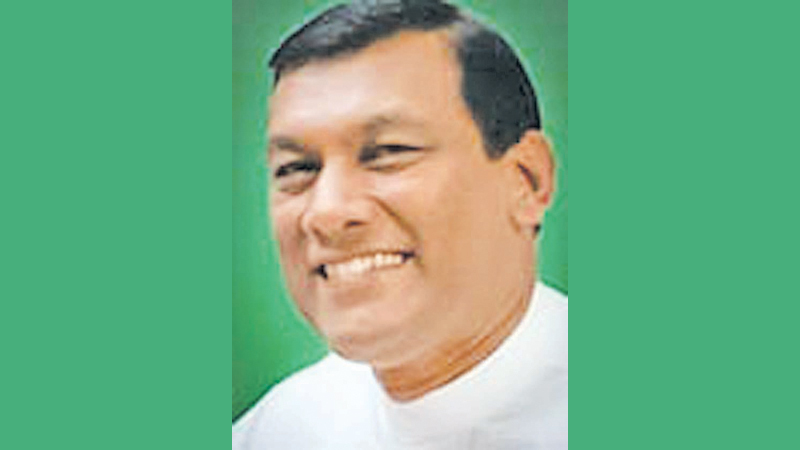 Bad examples created in Parliament had how filtered down to even Provincial Councils and Pradeshiya Sabhas, Vidyaratne said. A video showing a person subjected to torture for failure to repay a loan is now circulating in the social media. A businessmen in Lahathagoda, Kalutara, is said to have given a loan to a person and the manner in which he had assaulted the debtor for failure to repay the loan or else work for him as compensation had been captured on a mobile phone for a duration of nearly 10 minutes. The businessmen had even tried to pour boiling water on the man’s head. It is the duty of the police to arrest such a person who engages in torture and bring them before court, he said.